Fastest exit from Hyderabad ! 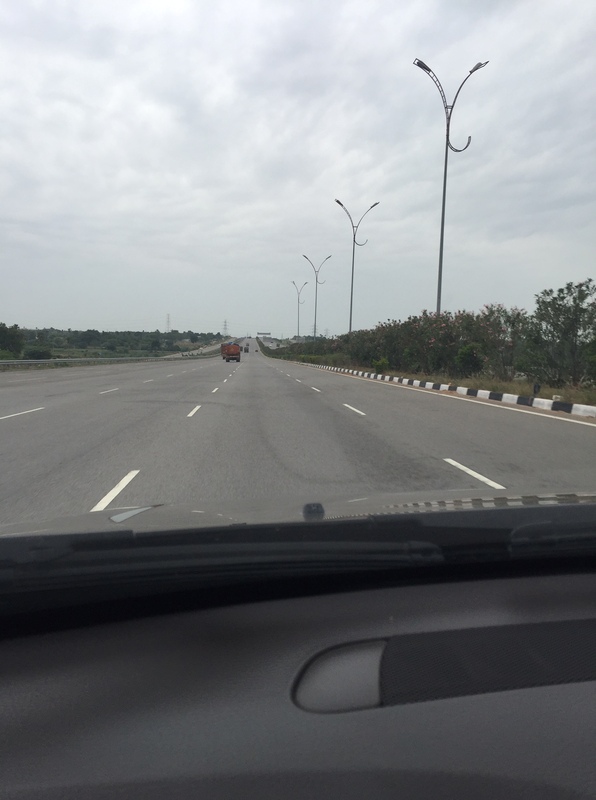 On June 12th, we left Hyderabad by 6.40 am for Bangalore enroute to Kerala. We planned on staying at Arun’s place and Vidya’s incentive of home made ice cream was too good to be passed up. On the 11th, Krishnan was as always deeply engrossed in Team BHP’s group discussions and he chanced upon a recent post about a way of getting onto the Nehru (!!!) Outer Ring Road from the Cherlapalli and Kushaiguda side and reaching the Bangalore highway rather than going through the city. We decided to try it and we were at the airport turn off under an hour and on an empty world class highway. We drove 20 kms extra but it was worth every minute, because the ORR is a dream road to drive on. This was also the fastest exit from Hyderabad ever. We saw a car had turned turtle just before Kurnool. It looked as though the driver hit the divider at a good speed and the car just turned turtle in the patch that separates the two sides. Luckily it appeared as though no one was badly hurt. 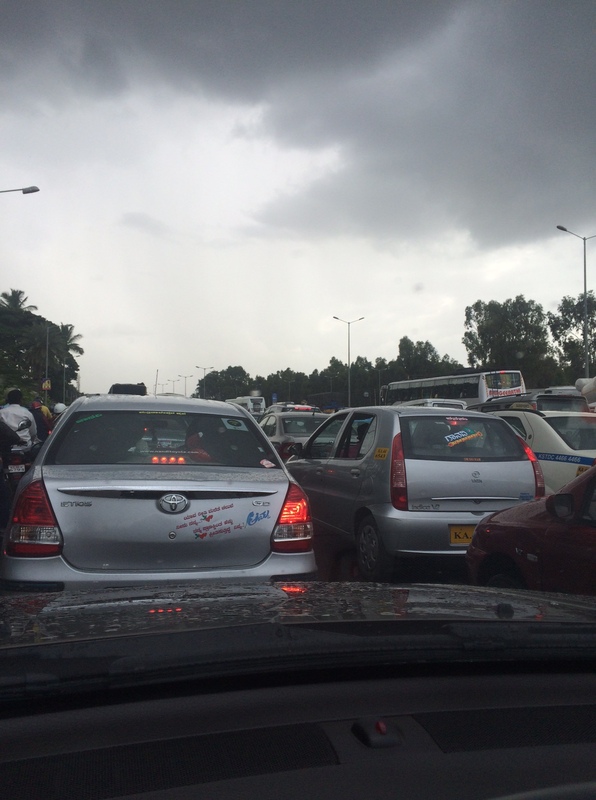 We had seen another similar case of a car turned turtle when we went to Chennai as well…. Its great to have cars that go fast and roads that support it, but unfortunately in India we don’t understand road safety much. People don’t wear seat belts, we don’t have road side assistance in many places, people aren’t trained in basic first aid – yes, our age old “fatalistic” wisdom might brush aside these precautions saying “what has to happen will happen”, but the point is, we need mechanisms to deal with it and also help in the process of Karma. The Mango people – 2013. This is written by me and https://vgkrishnan.com/2016/06/17/the-mango-people/ is written today by Krishnan. We then went back to Adyar Anand Bhavan to eat lunch. A great service recovery happened at A2B. The dosa that we ordered was too salty and I went and returned it at the counter. The server there said he will give us a replacement and I somehow thought he wont find us but he did ! 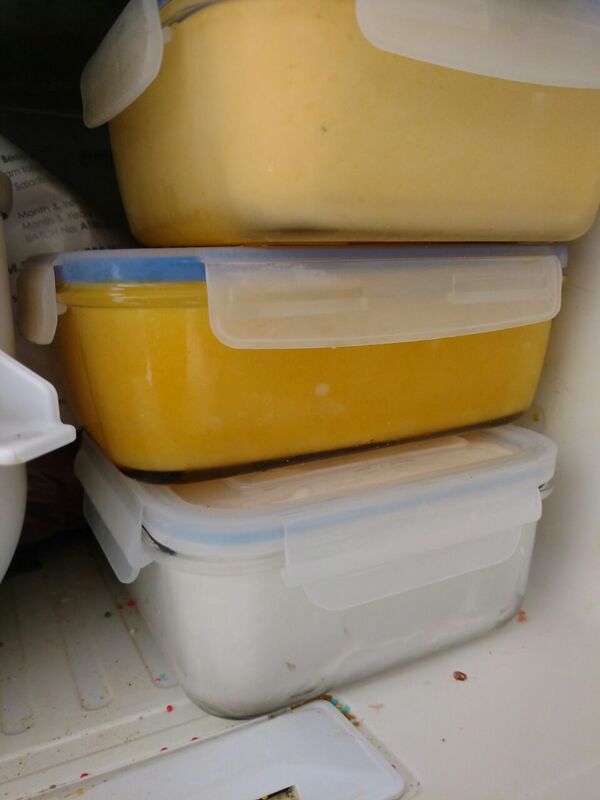 The new replenishments of dosa batter, sambar etc had arrived. Was thrilled with the service. I was grumbling till then about the lukewarm sambar and the almost watery chutney. Actually restaurants such as A2B must stop service when they start scraping the bottom of the barrel – I don’t want to pay for lukewarm sambar and watery chutney at any restaurant. When we got back on the road to get to Arun’s place suddenly the empty road was blocked, because some sort of disturbance had happened on the other side of the road (the side where you go from the city towards the airport). The service lane also had lots of traffic for nearly 4 kms or so. We reached Arun’s house around 4.30, collected the key and let ourselves in. While parking the car, we also quickly cleaned the car as it had rained a bit. This is at 4 pm on the 12th of June, just outside A2B thats near the airport. We started on the ice creams at 5.30 and Vidya had just outdone herself. All the flavours were outstanding and we enjoyed ourselves. How could we resist this ! Especially Krishnan who loves Ice Cream and can almost make a meal of it. An interesting coincidence also occurred. I had bought a Begumpuri sari through Devika’s Ithy-Adee and got it delivered to Vidya’s address. Vidya had propped it up where I could see it immediately and I opened the pack immediately. It’s a beautiful parrot green and just mind blowing. Cant imagine its handwoven, its so fine. The coincidence was with my “thought for the day” post that day had the exact same background as the sari :). Arun and Vidya and the girls got back around 7 and we got to meet Anu and Anand as well. Mom had got a nice long nap in the mean time and I woke her up to meet her dentist. This visit was also special because I got to eat Arun’s special Maggi that he made for the “baccha party” but gave me some for tasting. Since we had to leave by 5 am the next morning, we slept off early and managed to leave as planned by 5 the next day…. Road trips are fun.